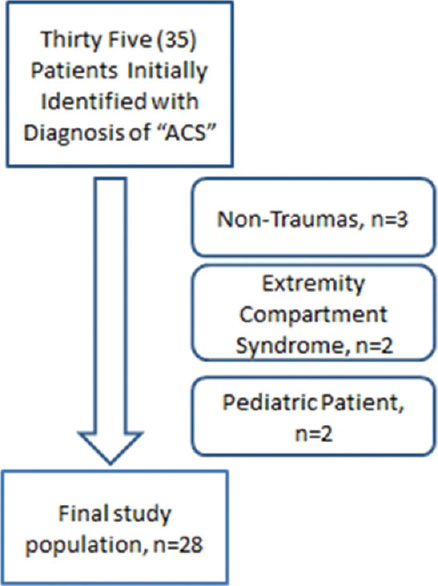 Context: Abdominal compartment syndrome (ACS) is associated with high morbidity and mortality among trauma patients. Several clinical and laboratory findings have been suggested as markers for ACS, and these may point to different types of ACS and complications. Aims: This study aims to identify the strength of association of clinical and laboratory variables with specific adverse outcomes in trauma patients with ACS. Settings and Design: A 5-year retrospective chart review was conducted at three Level I Trauma Centers in the City of Chicago, IL, USA. Subjects and Methods:A complete set of demographic, pre-, intra- and post-operative variables were collected from 28 patient charts. Statistical Analysis:Pearson's correlation coefficient was used to determine the strength of association between 29 studied variables and eight end outcomes. Results: Thirty-day mortality was associated strongly with the finding of an initial intra-abdominal pressure >20 mmHg and moderately with blunt injury mechanism. A lactic acid >5 mmol/L on admission was moderately associated with increased blood transfusion requirements and with acute renal failure during the hospitalization. Developing ACS within 48 h of admission was moderately associated with increased length of stay in the Intensive Care Unit (ICU), more ventilator days, and longer hospital stay. Initial operative intervention lasting more than 2 h was moderately associated with risk of developing multi-organ failure. Hemoglobin level <10 g/dL on admission, ongoing mechanical ventilation, and ICU stay >7 days were moderately associated with a disposition to long-term support facility. Conclusions: Clinical and lab variables can predict specific adverse outcomes in trauma patients with ACS. 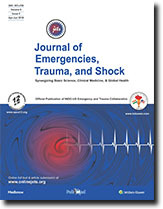 These findings may be used to guide patient management, improve resource utilization, and build capacity within trauma centers. Objective: The purpose of this study was to elicit the opinions of Emergency Department (ED) physicians, currently practicing in the United States, regarding the impact of economic and regulatory factors on their management of patients exhibiting “drug seeking” behavior. Methods: A descriptive, cross-sectional study, utilizing a convenience sample of ED physicians located in Florida and Georgia was conducted for a period of 2 months. The inclusion criteria specified that any ED physician, currently practicing within the United States, could participate. Results: Of the ED physicians surveyed (n = 141), 71% reported a perceived pressure to prescribe opioid analgesics to avoid administrative and regulatory criticism and 98% related patient satisfaction scores as being too highly emphasized by reimbursement entities as a means of evaluating their patient management. Rising patient volumes and changes in the healthcare climate were cited by ED physicians as impacting their management of patients exhibiting “drug seeking” behavior. Conclusions: The ED physician faces unique challenges in changing healthcare and economic climates. Requirements to address pain as the “fifth vital sign,” patient satisfaction based reimbursement metrics and an economically driven rise in ED patient volume, may have inadvertently created an environment conducive to exploitation by prescription opioid abusers. There is an identified need for the development of continuing medical education and standardized regulatory and legislative protocols to assist ED physicians in the appropriate management of patients exhibiting “drug seeking” behavior. Diabetes mellitus (DM) is associated with increased in-hospital morbidity and mortality in patients sustained traumatic injuries. 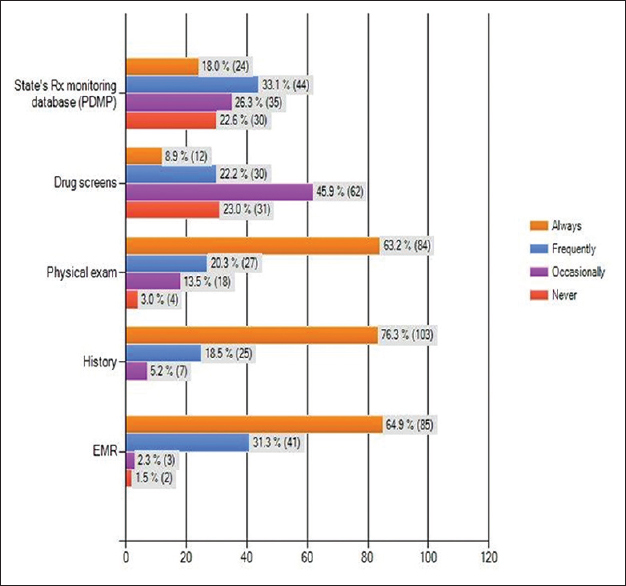 Identification of risk factors of traumatic injuries that lead to hospital admissions and death in DM patients is crucial to set effective preventive strategies. We aimed to conduct a traditional narrative literature review to describe the role of hypoglycemia as a risk factor of driving and fall-related traumatic injuries. DM poses significant burden as a risk factor and predictor of worse outcomes in traumatic injuries. Although there is no consensus on the impact and clear hazards of hyperglycemia in comparison to the hypoglycemia, both extremes of DM need to be carefully addressed and taken into consideration for proper management. Moreover, physicians, patients, and concerned authorities should be aware of all these potential hazards to share and establish the right management plans. 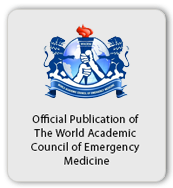 Trauma management has evolved significantly in the past few decades thereby reducing mortality in the golden hour. 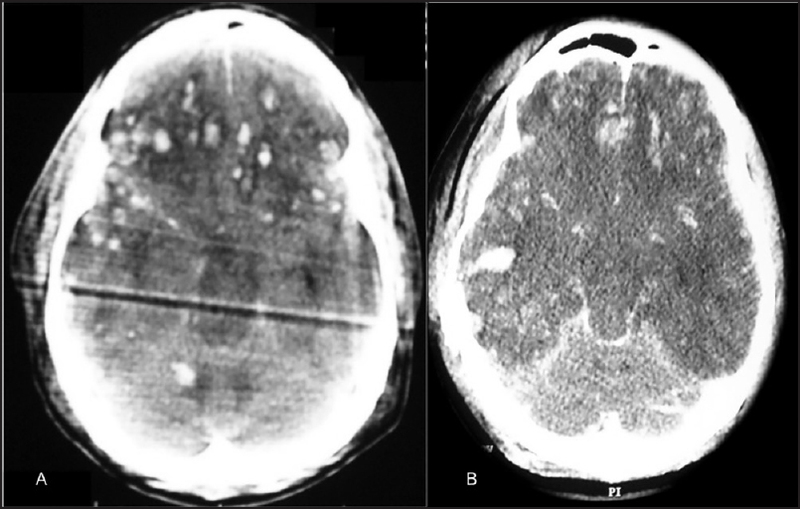 However, challenges remain, and one such area is maxillofacial injuries in a polytrauma patient. 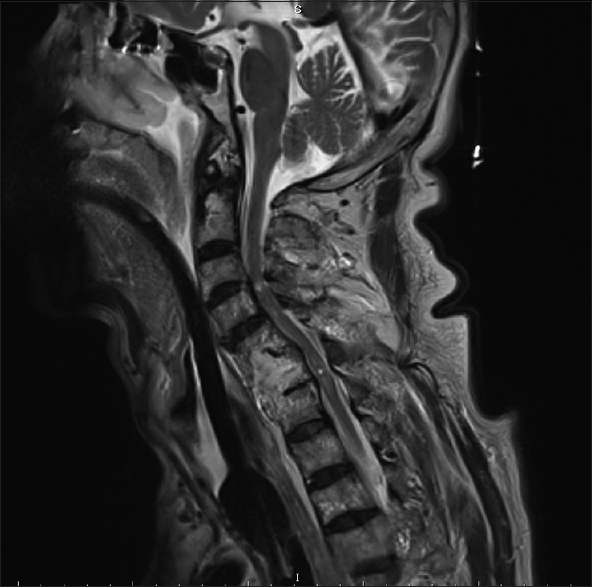 Severe injuries to the maxillofacial region can complicate the early management of a trauma patient owing to the regions proximity to the brain, cervical spine, and airway. The usual techniques of airway breathing and circulation (ABC) management are often modified or supplemented with other methods in case of maxillofacial injuries. Such modifications have their own challenges and pitfalls in an already difficult situation. 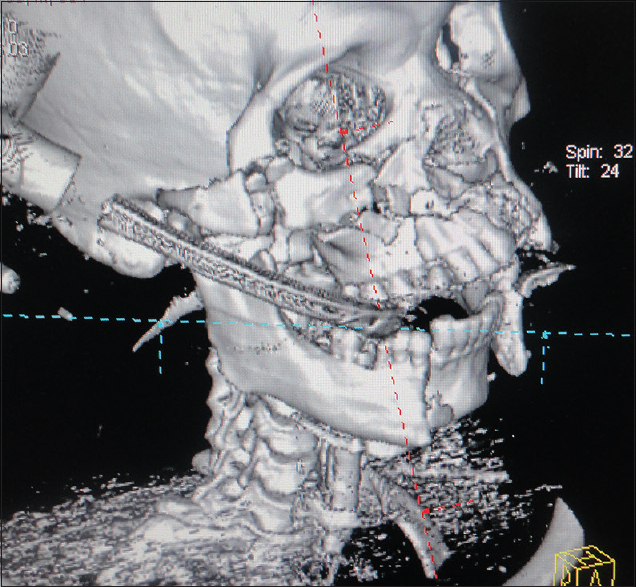 Entanglement injury from local milling/grinding machine with a conveyor belt is a rare etiology of maxillofacial injuries. While there is abundant literature on industrial cause of trauma, entanglement injury as a mechanism has not been reported in the literature. We present two cases of maxillofacial injury secondary to entanglement of the loose apparel into the conveyor belt of the local grinding machine. The community should be aware of this rare cause of trauma, and adequate protection of children using these facilities should be enforced. One of such measure is to provide physical barriers to guard against these machines.